Debbie DeVito is a veteran Realtor for Balistreri Real Estate and has been in the real estate industry for over 29 years, as well as a south Florida resident for 47 years. Debbie has been successfully matching buyers with sellers in Southeast Florida for many years. She specializes in all types of real estate transactions including multi-million-dollar homes, condos, resales, new development, short sales, first time home buyers, investment properties and relocation. 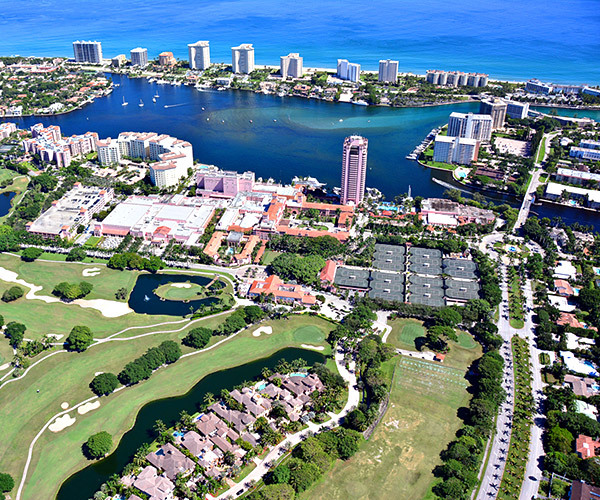 With her expertise and diverse team, Debbie sells real estate from South Beach all the way to Boca Raton. Her extensive knowledge of the industry coupled with positive client relationships has attributed to her success. Most of her business comes from satisfied past clients. She has built her career by focusing on open communication and strong negotiation skills. She strives to offer complete satisfaction during the real estate experience. Debbie is a perfectionist who goes to great lengths to get the job done properly. She understands that this is the largest investment some make, and she takes that responsibility very seriously. Her client’s satisfaction… is her success! In Debbie's spare time she enjoys spending time with her family and feels passionate about organizations such as the ASPCA, The Sunshine Kids and Boys and Girls Club of Broward.